Our database contains thousands of ads showing horses for sale, lease and standing at stud from around the world. 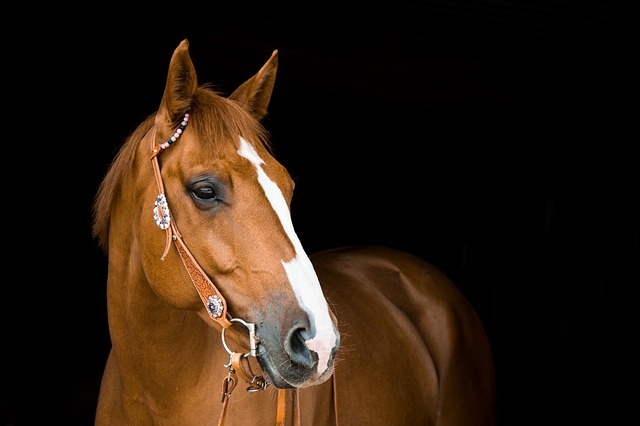 At the request of our visitors, we designed this page to help people who are looking for a horse for sale in West Virginia. We currently have 0 horses for sale in West Virginia. These ads along with the rest of the database are updated constantly as new ads are placed and sold horses are removed. Hundreds of brand new ads are placed here every week from all over the world. 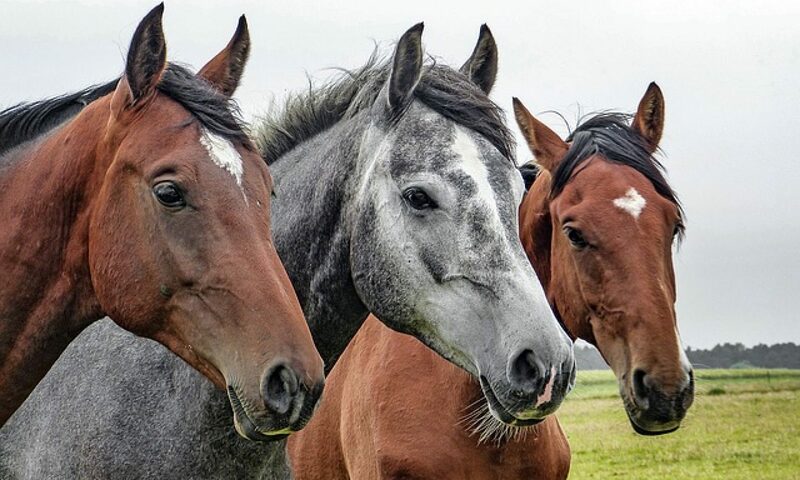 What Is the Best Horse Breed for a Beginner Rider?